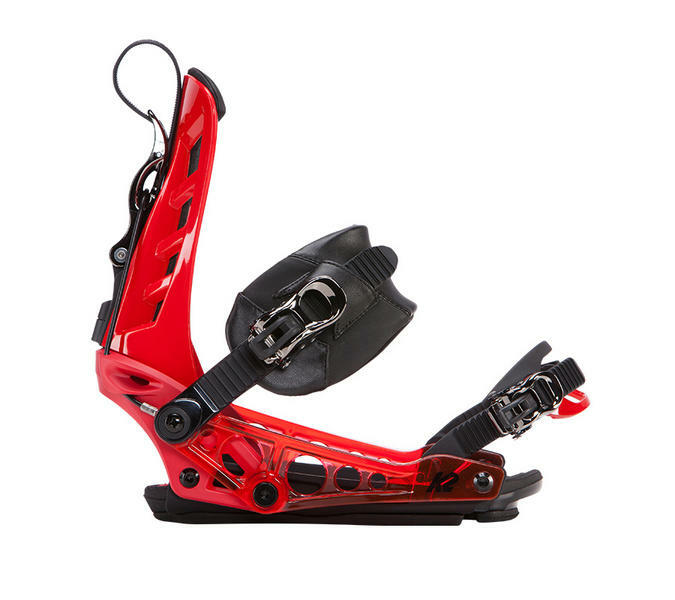 The Cinch TS features the quick and easy Cinch system. 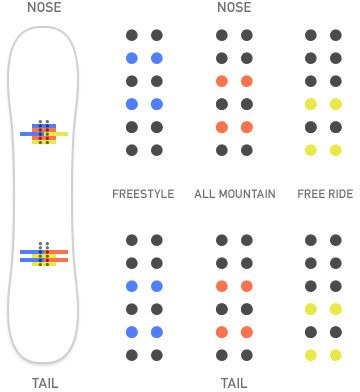 This allows you to recline the highback and step into the bindings. 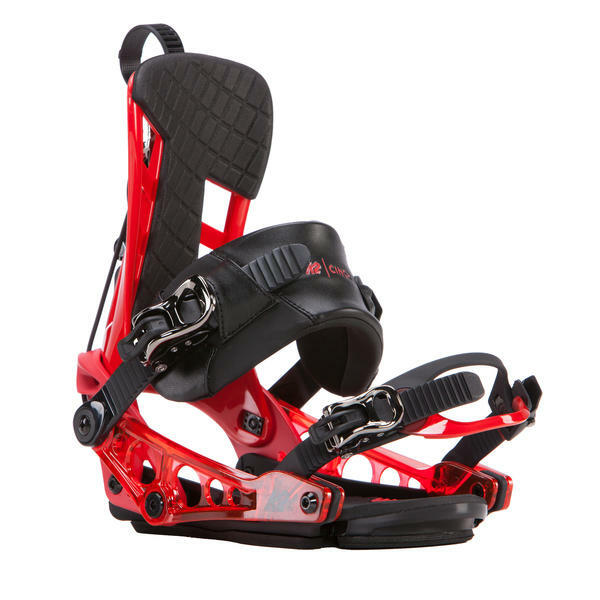 As you pull up the highback the binding tightens and holds you feet in comfortably. The Cinch TS version is a little bit more forgiving than the big brother Cinch TX. The Tripod chassis gives you a nice lateral flex and gives your board a more natural flex. 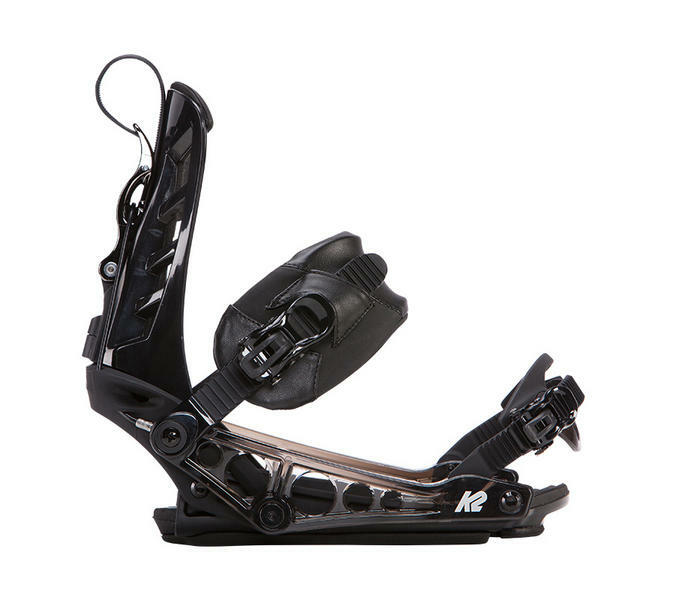 This is a great choice for the all-mountain rider who want to get in and out of their binding with speed without sacrificing on response and comfort. Canted Footbed - aligns your ankles, knees and hips so you can ride for longer. 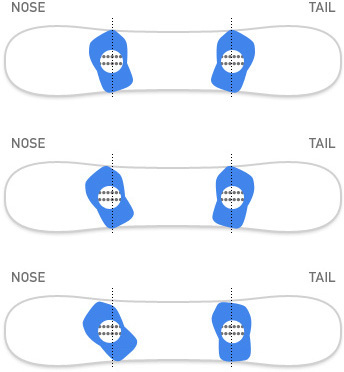 Fast step-in bindings with a more forgiving highback. The Logic from Bent Metal is a freestyle master!